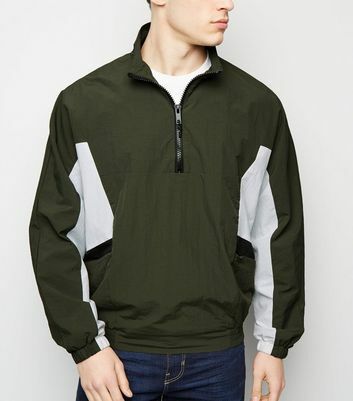 Layer up this season in our range of men’s green jackets. 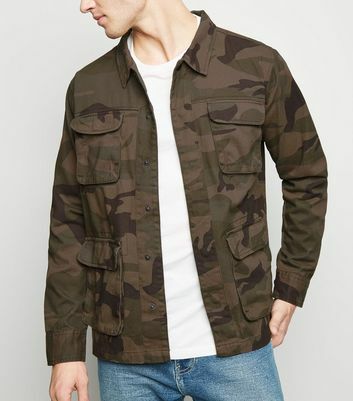 Offering every shade of men’s green coats: from men’s khaki jackets and men’s olive green jackets to men’s dark green jackets. 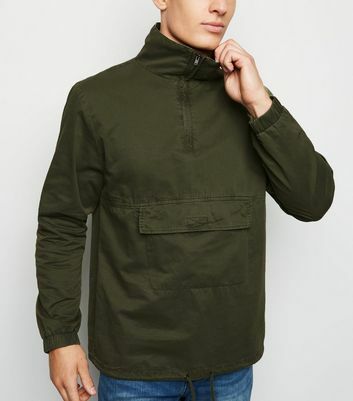 Whether you’re after an aviator, bomber or parka style, we’ve got the pieces to keep you looking cosy and cool.